I think a trip to Italy has been on my bucket list ever since I watched Under the Tuscan Sun (2003); featuring beautiful scenery of various regions around Italy. I especially fell in love with the rolling green hills of the Tuscan landscapes. I think ever since then I always had a secret dream of one day moving to Italy and buying my own little broken down rustic, golden-hued Tuscan Villa to fix up and live in. For me it was a dream-come-true honeymoon destination and an absolutely unforgettable parent-only romantic escape from reality. Because of the fact that our trip to Italy was kids-free, we were limited in time. We did not want to be away from our girls for too long, so we created an incredibly busy and fast-paced itinerary around Italy. From Rome … through Tuscany … to Venice and down to Positano. We had 2 weeks to see a country; where you could easily spend months soaking up the atmosphere and culture. I definitely recommend a slower pace if you have your children walking by your side. 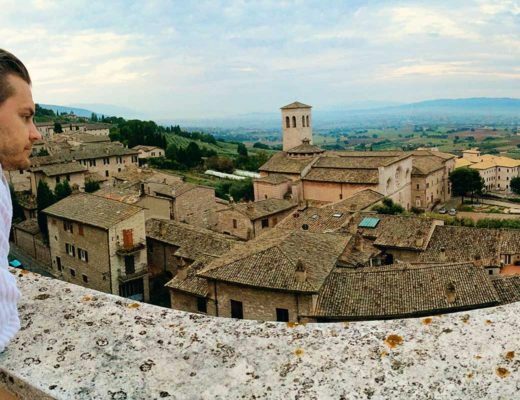 Italy is absolutely a country bursting with culture, history and rustic scenery. This country will always remain a top travel destination for tourists and historians alike. So with that in mind we wanted to share some top tips and recommendations for your vacation to Italy. Get in the Italy frame of mind by watching some films featuring Italian scenery. My suggestions include: Under the Tuscan Sun (2003), Letters to Juliet (2010), Gladiator (2000) and The Tourist (2010). If you are aware that you are time limited and that your trip will be busy, it really is essential to pre-organise and pre-pay for your top sites and tours. You can pre-purchase tickets online for most of the popular tourist attractions and sites. Some offer ‘Skip-the-Line' ticket options, which can cut up to an hour out waiting in a line on the day. 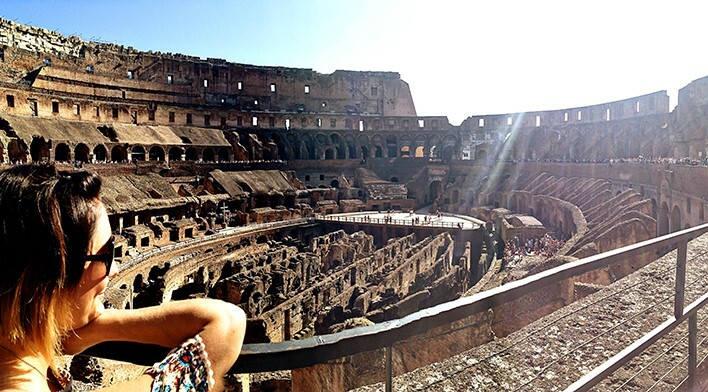 Read our post about where to purchase skip-the-line tickets for the attractions in Rome. Organise some Euros before you go. Investigate the most cost effective way to do that. In Australia, QLD, you can order money through the post office without having to pay extra fees. It takes a few days for the currency to arrive, but the saving of fees compared to the airport's currency exchange cubicles are definitely worth it. Once in Italy, you can withdraw Euros through the ATM, however every transaction incurs a conversion fee. Download some offline Italy map apps to your phone. They will be a life saver, trust us! 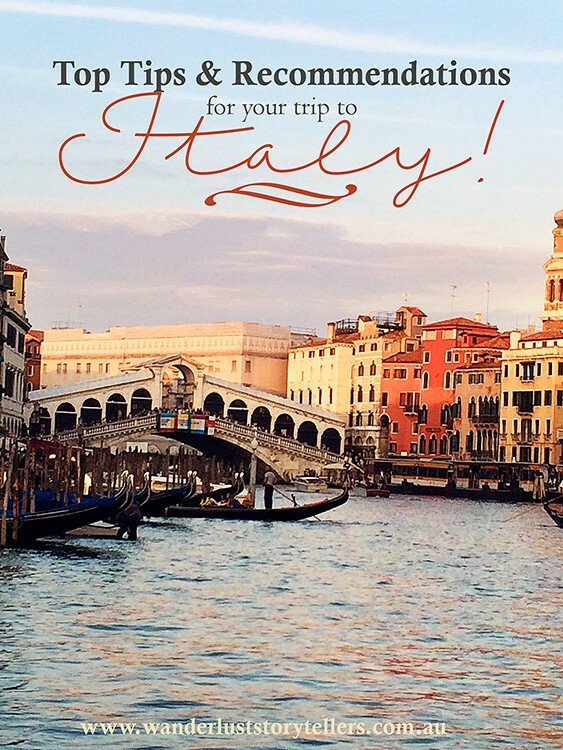 We used Italy Travel Guide by Triposo amongst others. On longer flights, such as from Australia, it really might be worthwhile having a one night half way stop-over location to break up the flying time; especially if you are travelling with younger children. Make sure you take extra entertainment with you on the flight. We flew with Etihad, their service was awesome, their flights all on time, everything went smoothly. However, we managed to watch everything on the entertainment channels that we were interested in on the way THERE, and therefore had nothing to keep us busy with on the way back. Ensure you pack something for both warm and cold temperatures in your carry-on bag. I tend to dress light, but then pop a jumper and socks in my carry-on luggage. I find that different flights have different temperature settings. Sometimes I get really hot and sometimes I’m really cold, very rarely am I temperature-perfect. When you are stuck on a plane for around 8 hours, it really is important to be comfy. For longer flights, it truly is worth taking a neck pillow or at least a nice thick jumper that you can turn into a pillow in order to get nice and cozy. ‘’When in Italy … do as Italians do.’’ Explore by foot where possible, you will find all sort of interesting nooks and alleys this way. On that note, make sure you take super comfy shoes because you will be walking heaps and your feet will start aching if you are not used to it. Eat where the locals eat and avoid the touristy ones. This is not a country where you need to take precaution and eat at touristy restaurants. We found the most delicious food where the restaurant was packed with locals, and usually it was the best priced food too. If you get lost, have a laugh, and ask the people passing by which way to go. The beauty of most of the popular destinations in Italy is that there are always people walking past, and most of them are more than happy to share their wisdom with you. Don’t be nervous about hiring a car. I know that Italians drive like crazy, and it seems that everyone in the big cities like Rome are impatient and often it seems like normal road rules don’t apply there. 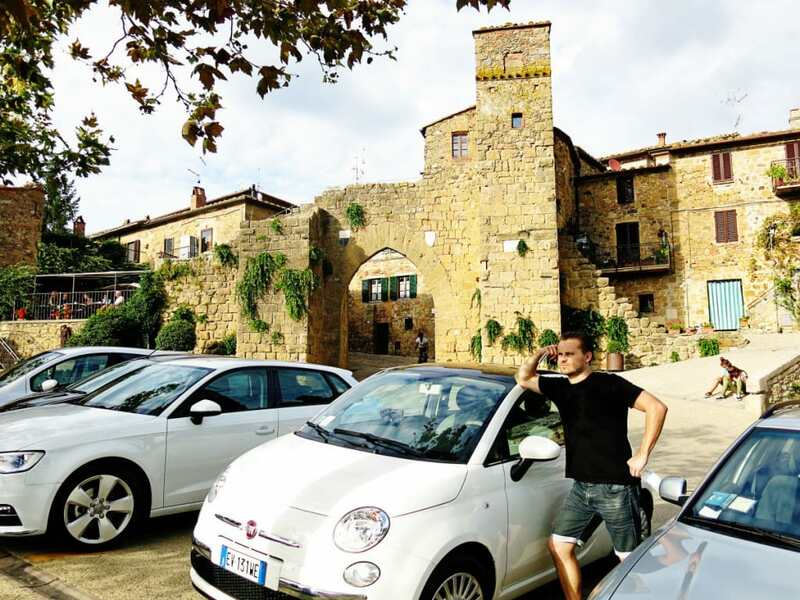 However our road trip in Italy really played a huge part in our wonderful overall experience of Italy and you will see so much more when you get to choose your own direction and locations. Be sure though to get the GPS, it costs extra, but it is definitely worth it! If all else fails remember our top Italy travel recommendations can be summed up in these two important words, they will get you a long way! Do you have any Italy recommendations to add to our list? 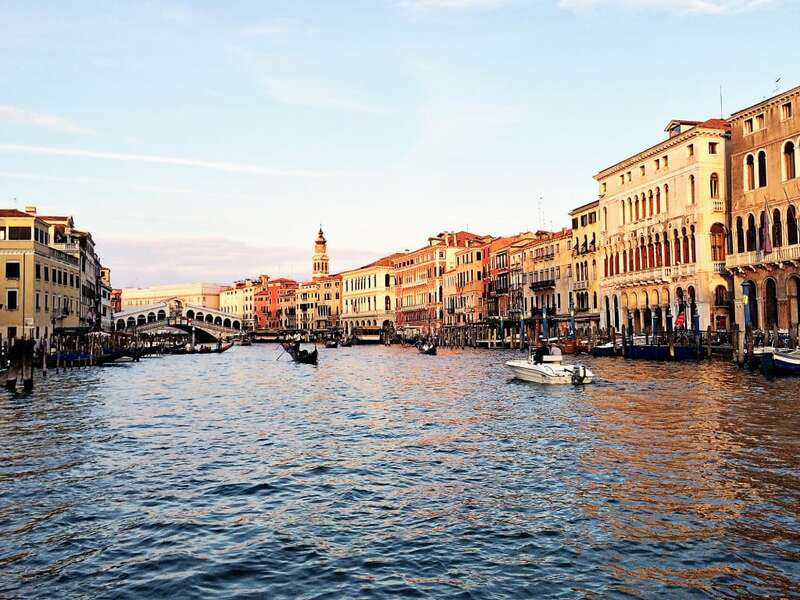 Which of our vacations in Italy recommendations will you take on board? 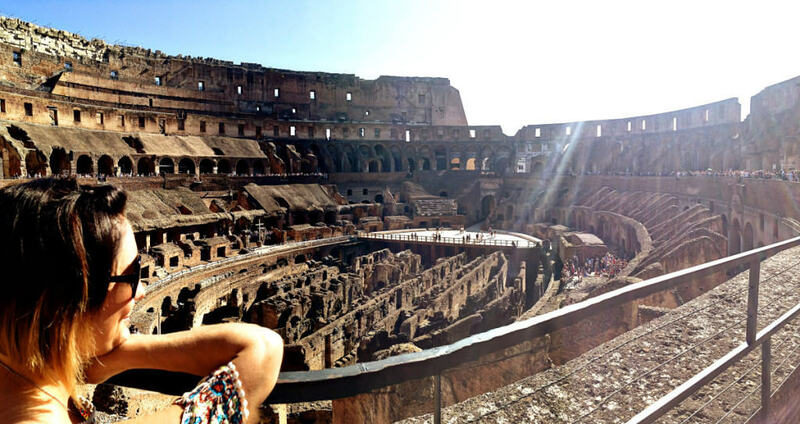 For all our stories regarding our wonderful trip around Italy, click here. To see our Italian Accommodation Reviews click here! To search for accommodation in Italy, use this box below! 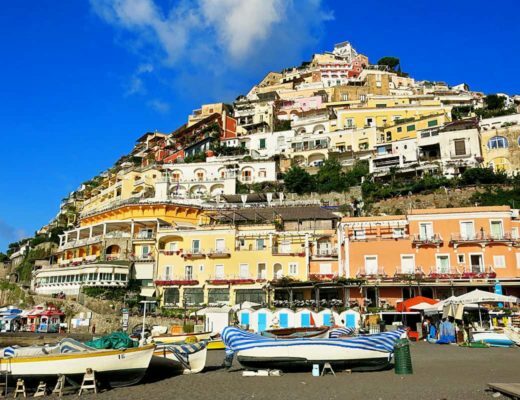 Where to Stay in Amalfi Coast: How to Find the Best Towns! 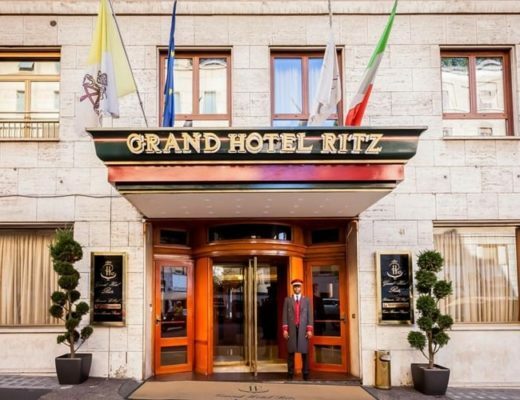 Grand Hotel Ritz Rome Review: A Luxurious Stay in the Heart of Rome!